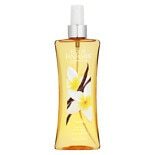 Shop Body Fantasies Signature Fragrance Body Spray Cherry Blossom (8 oz. )8 oz. Shop Body Fantasies Body Spray Love Struck (8 oz. )8 oz. Shop Body Fantasies Body Spray Coconut (8 oz. )8 oz. 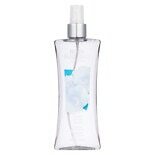 Shop Body Fantasies Body Spray Night Musk (8 oz. )8 oz.